"Approach every workout, set and rep as if your legacy hasn't been written yet." As a passionate fitness and health advocate, Tyree is motivated to inspire people of all fitness levels to become regularly active. Growing up in New York City, Tyree excelled in several seasonal sports which later produced an authentic appreciation of exercise. This adoration of all things in relation to fitness turned into fulfilling career in fitness in which his core emphasis is to better our generations physical health, fitness and overall wellness. Tyree is an enthusiastic certified personal trainer, online fitness coach and motivator to the many lives he reaches. His ultimate goal is to help people of all walks of life tie-in better health and fitness practices into their lifestyles. Is it better to do cardio before or after strength training?  Which body parts should I target in a single workout? 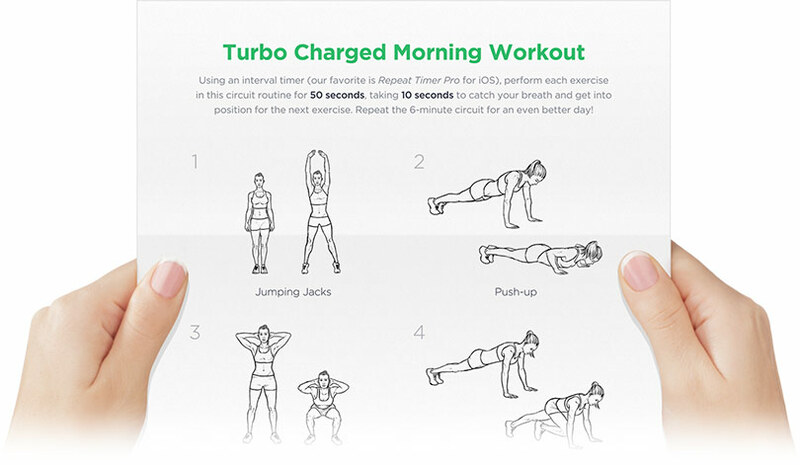 How long does it take for results to start showing with regular workouts? What are some nutrition guidelines to ensure I maintain muscle mass while losing fat? Which exercises would help improve posture?